Sean Egan is a composer and multi-instrumentalist based in Saint Paul, Minnesota. He was born and raised in Hammond, Indiana, and received his Bachelor of Music in Composition from DePaul University in 1986. 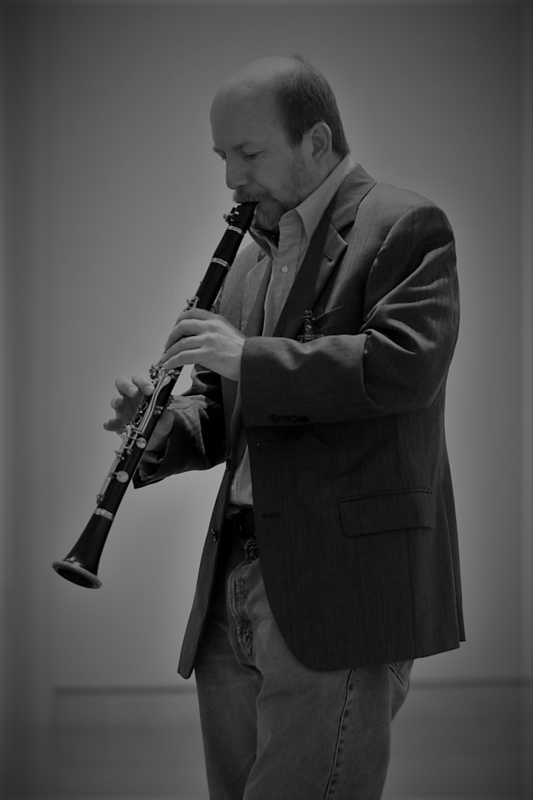 His primary focus is clarinet improvisation, often involving collaboration with artists in other disciplines. His playing draws on a wide range of influences; some of his long term projects include creating an improvisational language based on twentieth-century compositional techniques, developing a synthesis of Irish traditional music and modal jazz, and incorporating the sounds of rock and electric blues into his clarinet playing. He is a member of the poetry/music group The Sonoglyph Collective, and an improvisatory clarinet/modern dance duo with choreographer Erika Hansen. Current works-in-progress include collaborations with sculptor Pedram Baldari, poet D. J. Haliday, and composer Aaron Kerr. He has worked with a number of Twin Cities arts organizations, including the Bosso Poetry Company, the Minneapolis Institute of Art, the James Sewell Ballet, the International Novelty Gamelan Orchestra, and In The Heart of the Beast Puppet and Mask Theatre. Egan has also had a long career playing Irish traditional music. He currently plays piano for the Pig's Eye Ceili Band, and he has been a member of the Celtic music groups The Doon Ceili Band, The Blackbirds, Field Day, and Baal-Tinne. In May of 2018 his clarinet playing took first place in the miscellaneous instrument category at the Midwest Fleadh in Saint Louis.